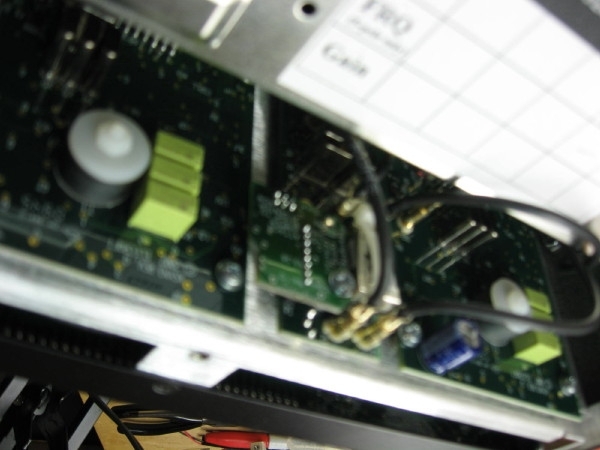 REF CAL is disabled upon application of an external 10-MHz reference source (+4 dBm to +16 dBm). 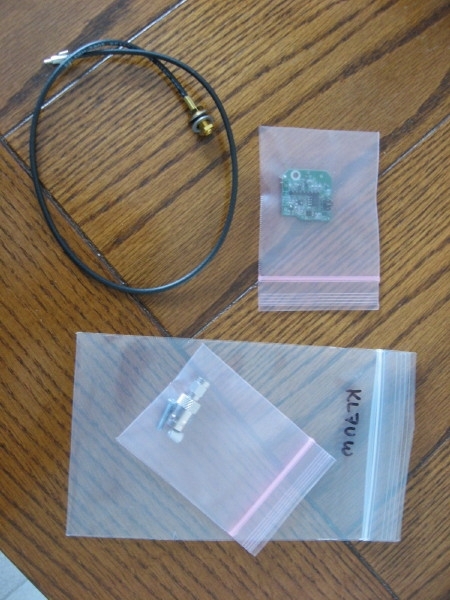 Elecraft will supply a manual for installing the option board and cable upon release for general sale. (no soldering). Operation requires uploading new firmware to the K3. 49.380,006, 49.380,007, 49.380,008, ... 49.380,064/074 about thirty minutes after k3 power on. OCXO required no adjustment to Rb. 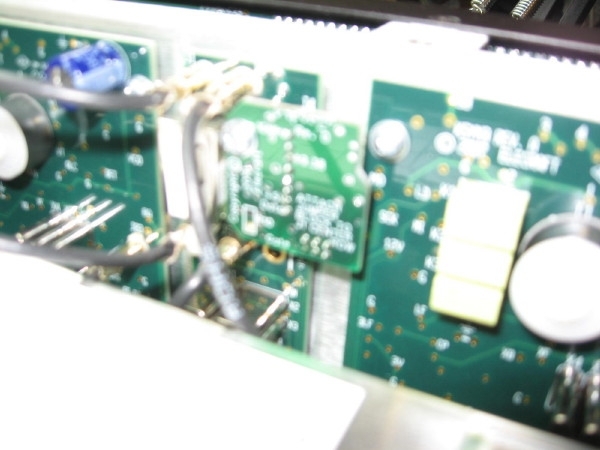 Transverter errors compensated for K3 error on 28.100 MHz. 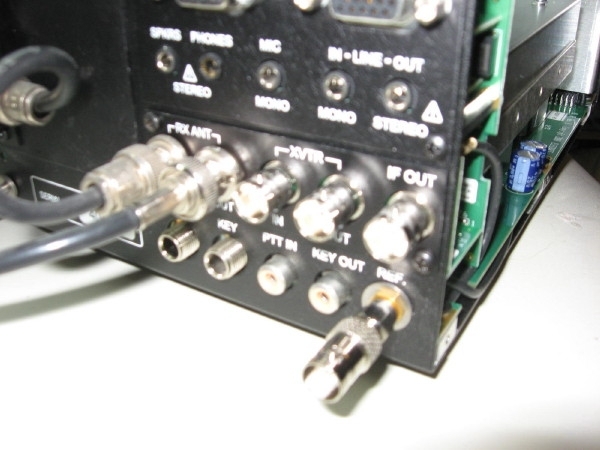 Fo = F1/F2 means frequency measurement toggles between these two values; (x.x) indicates freq. error in Hz. of approx. 1-Hz; EIP-538 using its internal TCXO is less than 1-Hz off from the Rb. ** 144/28 DEMI Transverter has xtal-osc. not locked to a reference. 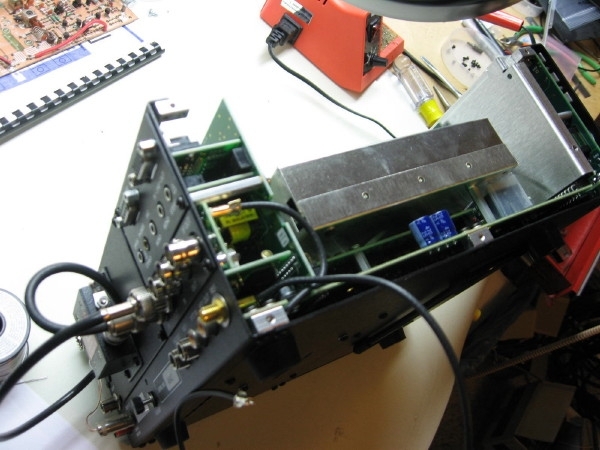 *** 1296/28 DEMI Transverter LO phase-locked to 10-MHz ext. reference.